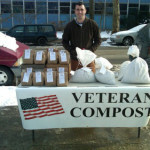 Justen served in the Army as a Combat Engineer Officer for five years, including tours in Korea and Iraq. 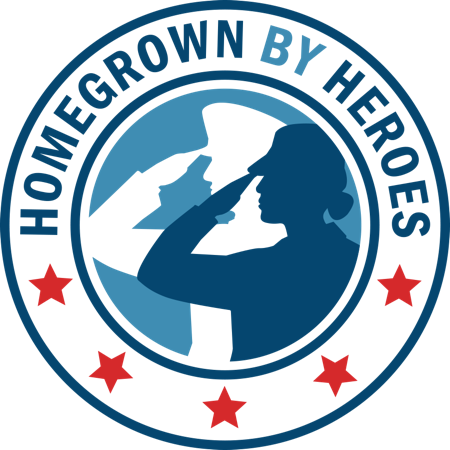 Currently, Justen is a National Guardsman for the state of Maryland. 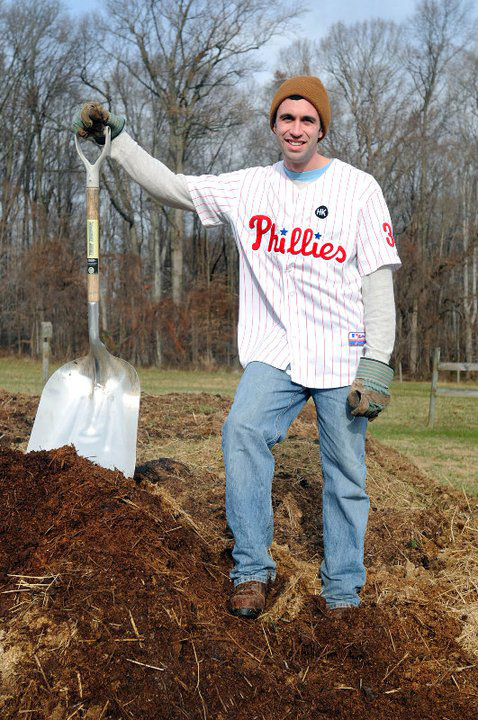 Justen lives halfway between Baltimore and Philadelphia at the edge of the suburbs on an 80-acre property. 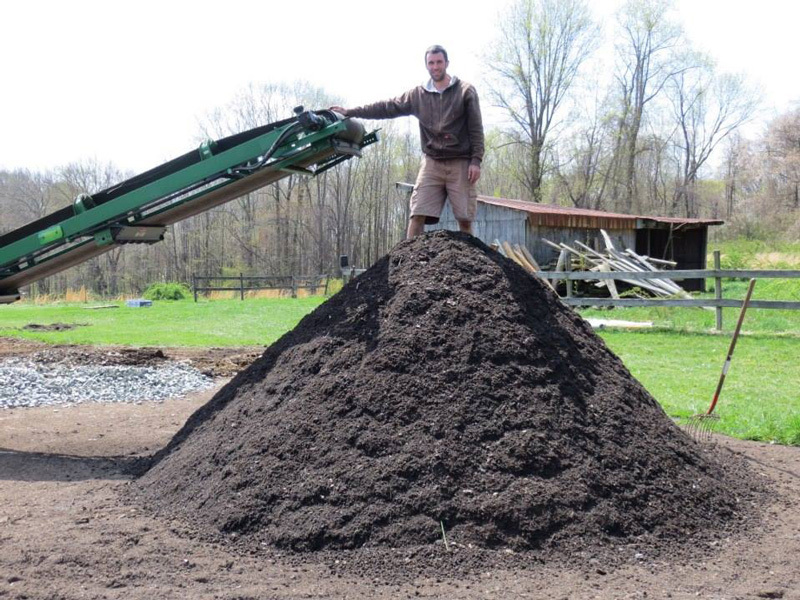 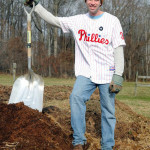 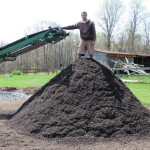 Veteran Compost LLC is the only permitted facility in Maryland for composting food waste and is the only producer of vermicompost and compost worms. 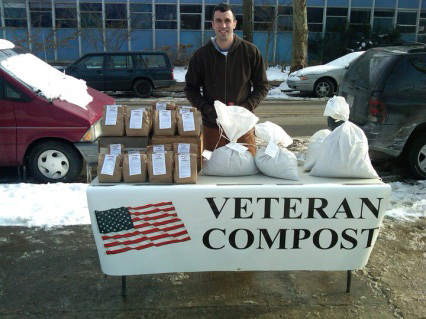 One of the many services that Veteran Compost offers is food waste collection for local restaurants, hospitals and schools. 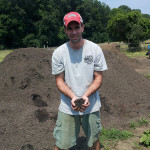 Justen uses the food waste to make high quality compost and vermicompost. 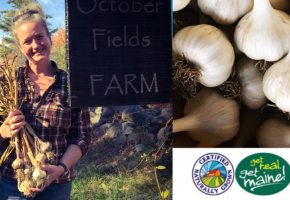 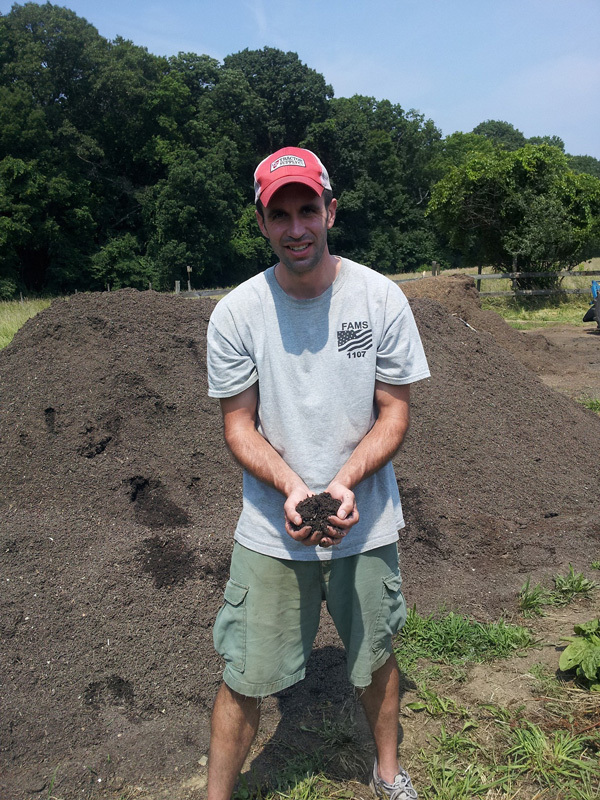 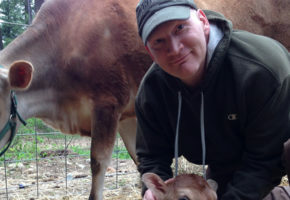 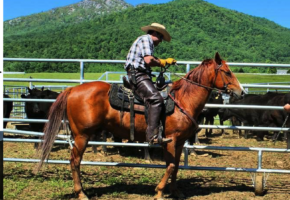 Justen’s background in business and his passion for producing high quality compost made him a qualified recipient of the Innovators in Agriculture Grant from the Newman’s Own Foundation through the Farmer Veteran Fellowship Fund. 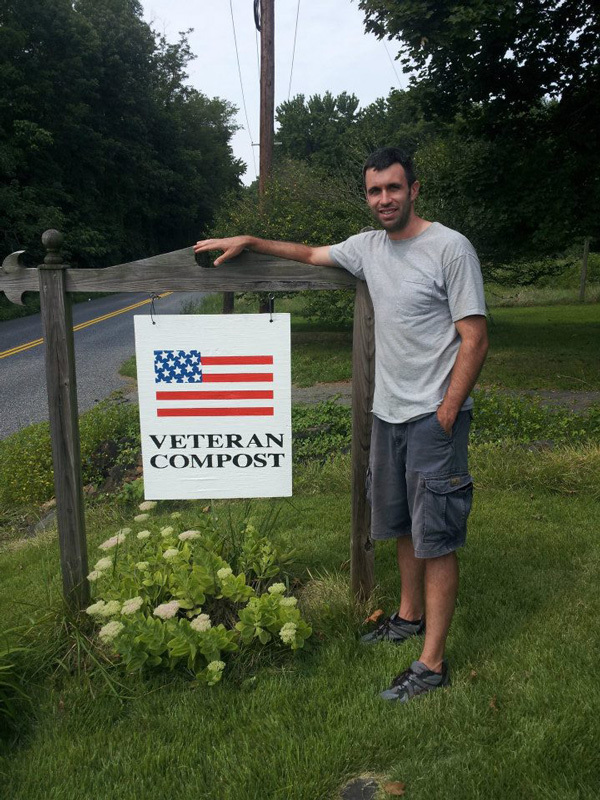 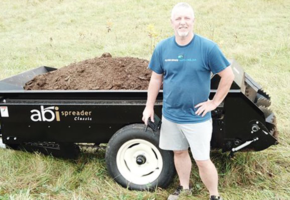 Since receiving the grant, Justen has employed two fellow veterans, and is currently looking to expand his business and incorporate additional composting sites across the East Coast.